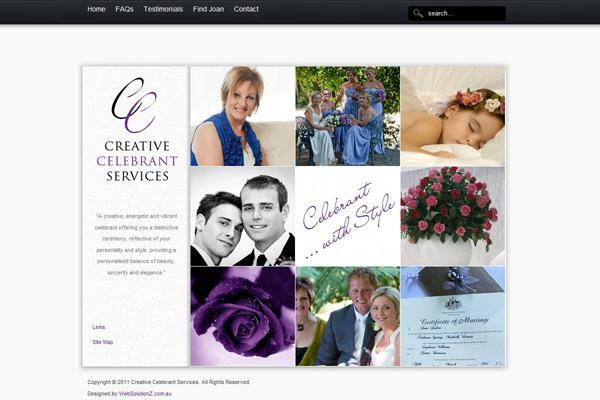 I was lucky enough to be referred to WebSolutionz by a mate who had his site created by Nicky. I did some shopping around and found Nicky to be quite affordable, and I liked the work that she had already created. I am a very forthright person who knows exactly what I want (poor Nicky had no idea what she was in for). Everything was set in my mind, however it would have been a lot easier if I had listened earlier to Nicky’s advice. If I can offer any advice it would be to “shut up and listen”, then think about what information has been passed on. It will make the whole process easier and smoother. Thank you Nicky, I am absolutely delighted with my new website! It has a clean fresh look and easy to navigate but most of all, it looks so different to my competitors and clearly depicts the image I wanted to portray. 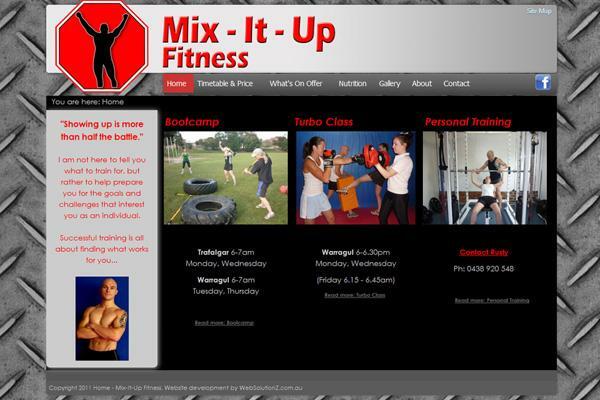 After working with Nicky in developing our Danzfit website, I had no hesitation in choosing her to build this business site. She seemed to know exactly what I was visualising and from the start, offered her professional and invaluable advice. What pleased me immensely was her clear instruction for a ‘non-techie’ and the fact that I was made to feel competent in being able to manage the ‘back–end’ and saving money in doing so. 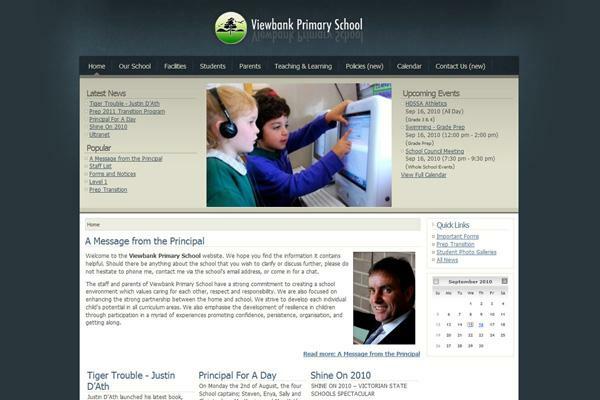 I am happy to recommend Nicky Veitch and Web SolutionZ to schools interested in redesigning their web pages. Whilst we loved learning and using Joomla ourselves, Nicky’s enhancement to the processes we used to upload documents and photos, and her knowledge of the way webpages are viewed and should be constructed was invaluable! Her ongoing support and training is also a key feature of her service.